The belt as a colorful and expressive accent piece is a significant part of all Latvian national costumes. 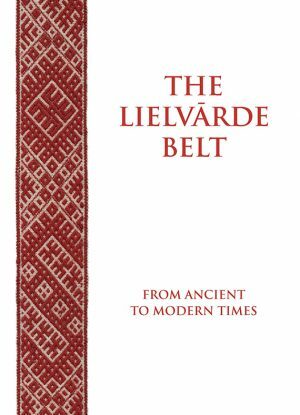 It is only the Lielvārde belt, however, that has provoked so much conjecture and so many questions. 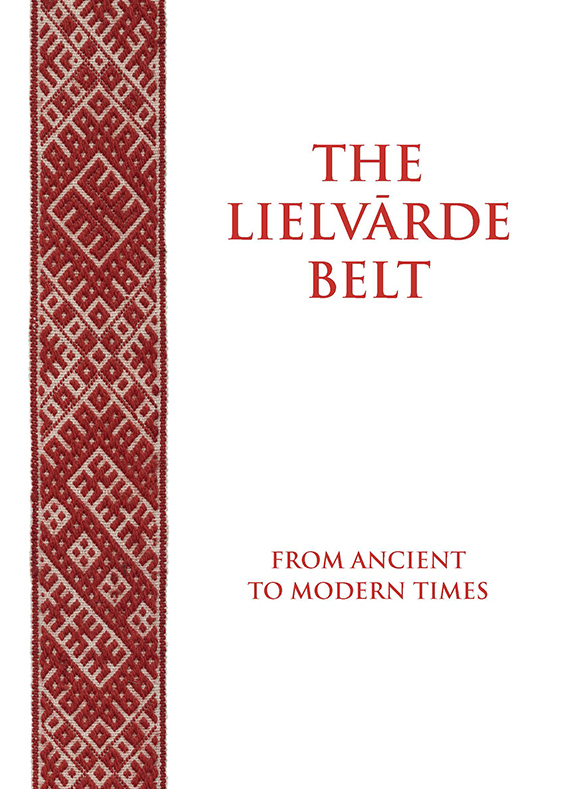 The Lielvārde belt, rich in colorful patterns, has become a contemporary myth and encourages us to research the history and traditions associated with how it was made and worn and to search for the connection between the semantic information presented by its design patterns and the cultural and historical context of the world. 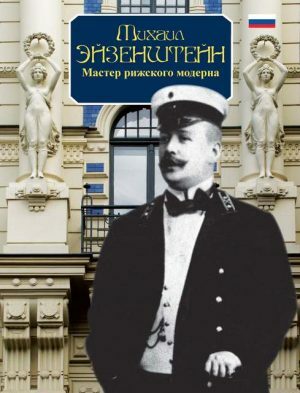 The red and white Lielvārde belt together with our red­white­red flag is a symbol of Latvia. 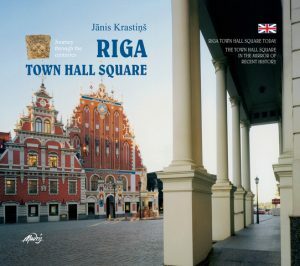 This book is a beautiful dedication to Latvia’s centennial.